(continued) The second test that helps us determine your systemic health risk is Average Blood Surgar(HbA1c). 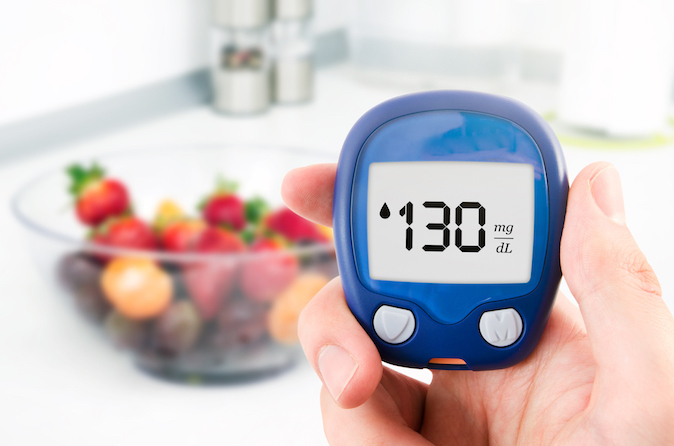 On those occasions when blood glucose is high, the hemoglobin in the blood may be marked or “glycated.” The percentage of the hemoglobin that is glycated is an indication of your level of glucose control over the last two months. A value of less than 5% is normal, a value over 7% is considered diabetic, and 6%-7% is considered prediabetic. Since periodontal bacteria in the bloodstream can increase blood sugar and HbA1c levels, treating the periodontal disease will reduce HbA1c scores and lower your diabetes risk. The results of these tests will be reviewed with you at your next appointment. At that time we will create a plan for your health. The good news is you can choose to replace the vicious cycle with the health cycle.